CUSTOM BUILT home on riverfront property. 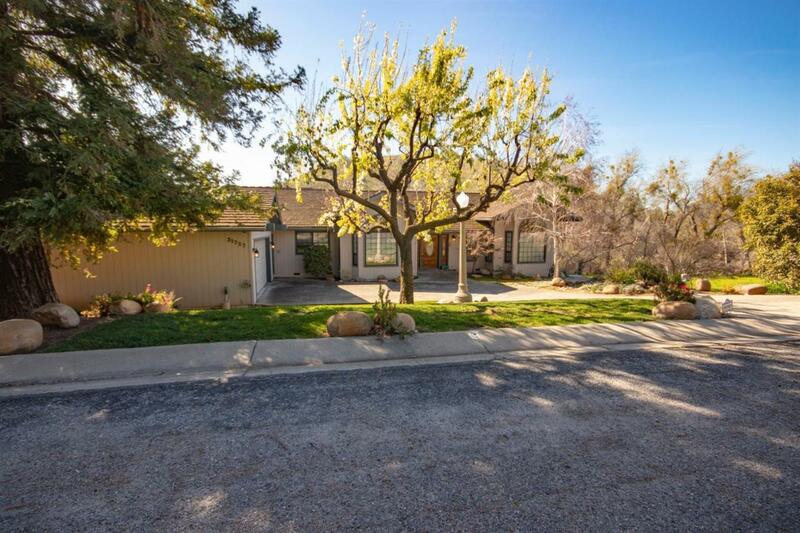 This home features 2,752 sq ft. of living space with 3 bed, 2 bath on almost acre of property. Today's homes don't compare to the craftsmanship you will find inside this beauty. From the gorgeous wood plank ceiling to the marvelous rock fireplace and the cedar lined closet; right down to the solid interior doors, you can tell this house was built with pride. This home features two generous master suites, a family room, dining room, kitchen with high end appliances and double ovens, walk in pantry, very large laundry room, separate mud room; with amenities such as wet bar and built-in cabinets. Schedule a showing today to be able to enjoy for yourself this marvelous home. Listing provided courtesy of Megan Bidart of The Crew Real Estate Services.